The original recipe from the kitchens of Thomastown Ireland and the legendary Kitty Hoynes Irish Pub, now available for your kitchen. This ready-made mix includes a special blend of flour, sugar, baking soda and raisins. 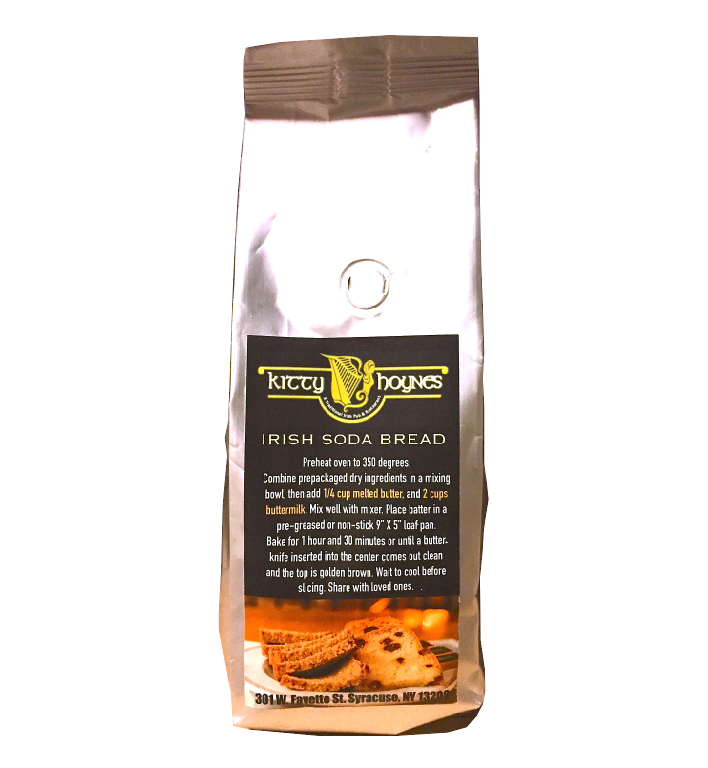 Simply add butter, buttermilk, follow the simple instructions and in 90 minutes you will have made Kitty Hoyne’s Legendary Irish Soda Bread – unlike any other you’ve tasted. Each package makes one 9″ x 5″ loaf. 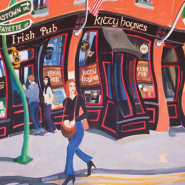 Kitty Hoynes opened July 1999, named after David’s mother, Catherine (Kitty). The roots of Kitty Hoynes started in Thomastown, Co. Kilkenny in 1920, where grandfather, William Hoyne started the bar, grocery, hardware and undertaking business. A typical Irish small town business, which included things like bottling Guinness and whiskey from wooden casks into individually labeled bottles, buying rabbits for export to the UK during World War 2, selling farmers feedstuffs, buying wool from sheep farmers, cutting his own meats for the grocery store, making coffins from scratch, auctioneering land and tillage, stocking builders providers materials, etc. 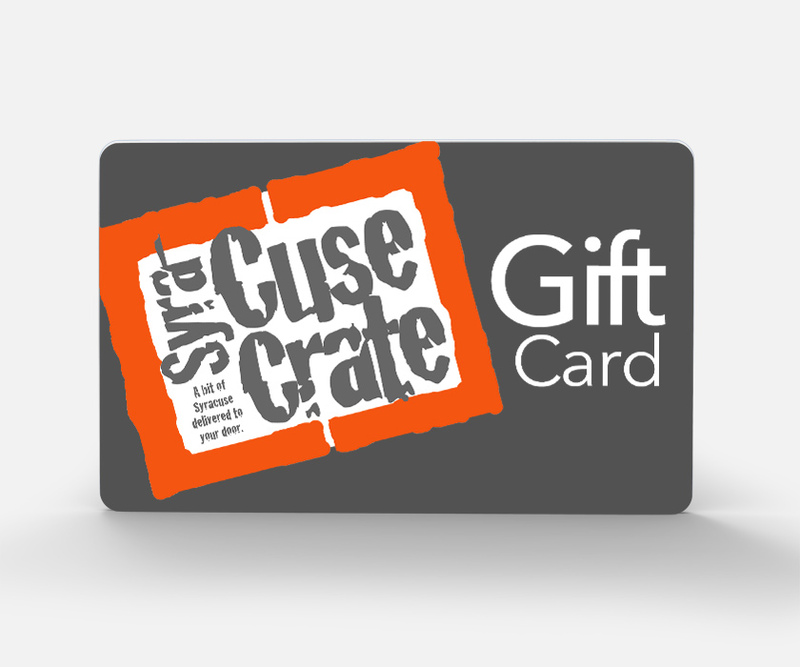 The bar tradition continues today in Syracuse. Look around you and see the many bric-a-brac items from back then. The stained glass pheasant doors and fisherman from Kavanagh’s Pub, old road sign from Kilmacthomas, old clay jars from the shop along with the many signs, fixtures and fittings that make Kitty Hoynes a traditional Irish Pub & Restaurant and important destination while visiting Syracuse. 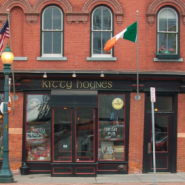 Kitty Hoynes was recently nominated by The Irish Times as The Best Irish Pub in World (outside of Ireland). It was also awarded the prestigeous International recognition as “A Place of Hospitality” – exemplifying the art of true customer service and hospitality to it’s customers. Kitty Hoynes was also featured on the Food Network’s Guy Fieri show, Diner, Drive-In and Dives. Click here to view!